System prevented broadcast of corrupt navigation, timing data. 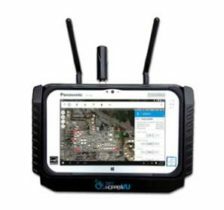 Raytheon Company’s GPS Next-Generation Operational Control System, known as GPS OCX, has completed several cybersecurity vulnerability assessments that tested the system’s ability to defend against both internal and external cyber threats, the company said. 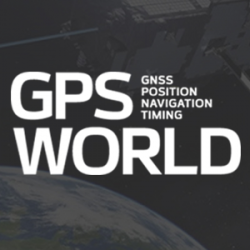 GPS OCX, based at Schriever Air Force Base in Colorado Springs, Colorado, prevented the broadcast of corrupt navigation and timing data in all tests, bolstering the program’s readiness for the GPS III launch in December, the company added. GPS OCX is the enhanced ground control segment of a U.S. Air Force-led effort to modernize America’s GPS system. The program has implemented 100 percent of the Department of Defense’s 8500.2 Defense in Depth information assurance standards without waivers, giving it the highest level of cybersecurity protections of any DoD space system. The first tests took place April 2-13, and were led by a contracted “blue team” that aimed to breach the system from within its information assurance boundary. 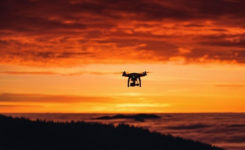 The second round of tests took place May 16-20, and were led by an Air Force “red team” of cyber-penetration testers who tried to breach the system’s IA boundary from outside. The system worked as designed, validating it is secure. The assessments took place on the launch and checkout system, GPS OCX Block 0, which was delivered to the U.S. Air Force in 2017 as a fully cyber-secure satellite ground system.